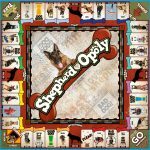 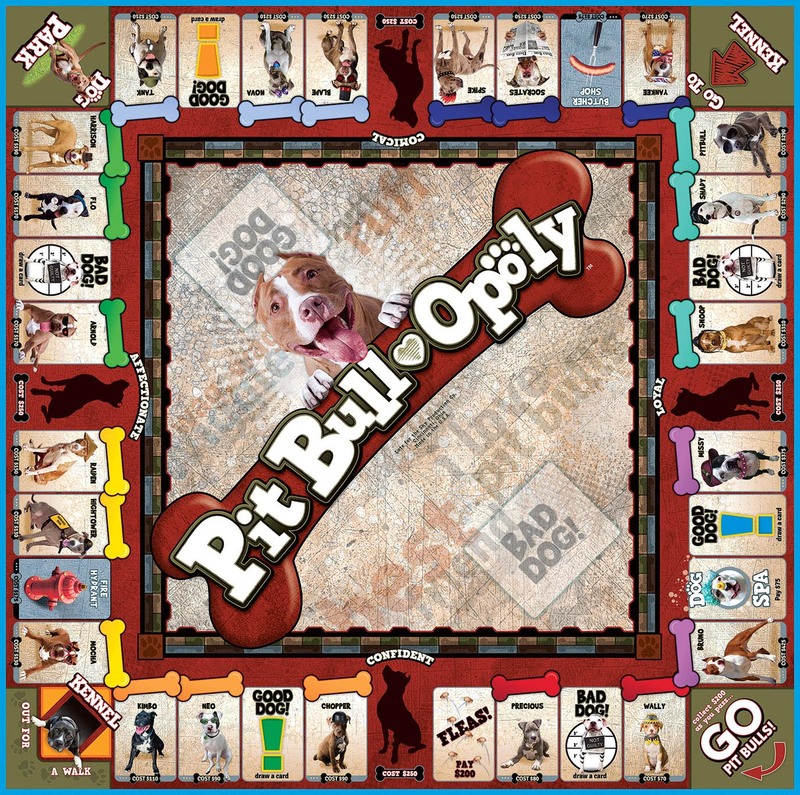 Chihuahua-opoly is a game of tail-wagging fun! 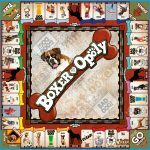 Collect your favorite Chihuahuas and play hard! 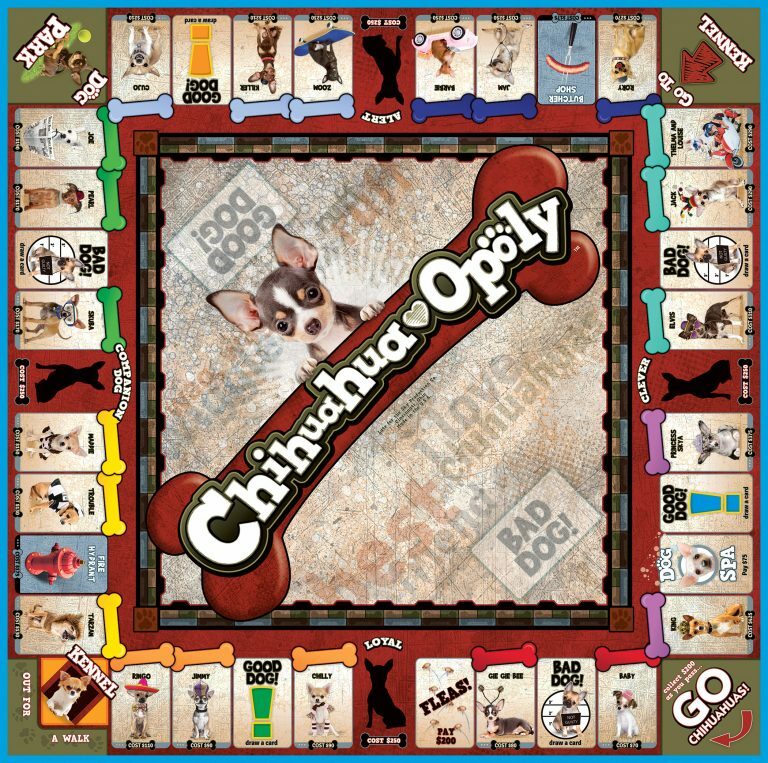 Small, intelligent, loyal, sassy…MEET THE CHIHUAHUA!